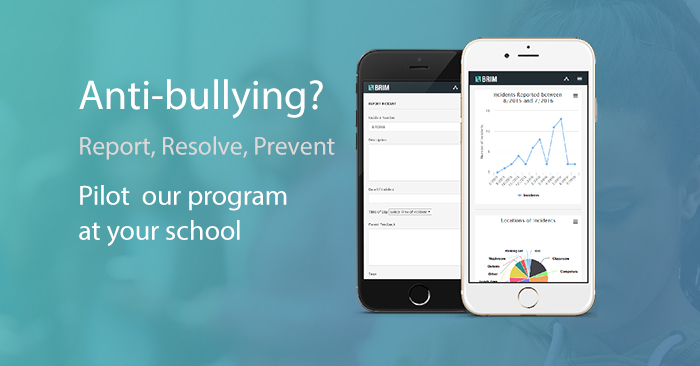 Only ¼ of anti-bullying programs for schools on the market are empirically validated. The truth is that most school administrators and teachers are implementing un-validated anti-bullying programs without an understanding how to create lasting change in schools and classrooms. Look for empirically validated school bullying programs. Bullying often helps improve the social status of students that bullying. A school environment that helps eliminate this reward and breaks up peer groups that bully is important. A safe school climate is critical. Barriers to students intervening in bullying or coming forward and reporting bullying must be identified and broken down. Bullying and violence prevention programs must promote positivity and support up-standers. The gravity of bullying must be understood. Bullying is a special case of violence and puts students that bully at risk for committing other forms of violence as adults. A huge factor in the success of any program is positive support from school staff. Make sure your staff know what is being implemented and how they can help for it to be a success. School wide bullying programs are important but they will not be sufficient to help victims that have been on the receiving end of bullying for years. Individual, targeted interventions for these students are critical. Without these interventions, chronic victims are likely to experience depression, anxiety, anger problems and more later on in life.